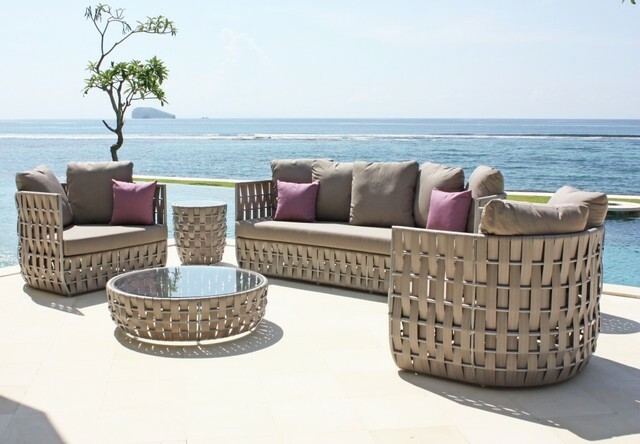 Furniture for outdoor use always needs to be tough and dependable and pieces made from wrought iron are both. It’s designed to be heavy and solid. That means unlike materials which are much lighter in weight it will not fall over in strong winds, be damaged easily, or tip over when you or your guests accidentally bump into it. While it is heavy enough to stand its ground with ease, it is not too heavy. You won’t have to call an army of friends over for help when you want to move it which is a real time and back saver. Probably it’s most famous feature however, is its looks. 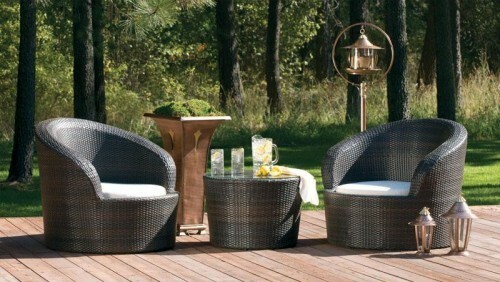 Wrought iron patio furniture portrays a very classic and elegant feel both because of its material and motifs. Designs normally include flowers, leaves, and vines which can be quite intricate. But of course for those who prefer more simple ones, there are many too choose from. White wrought iron patio furniture is known to be the most vintage looking color, but individual pieces are commonly available in black, copper, and gold. 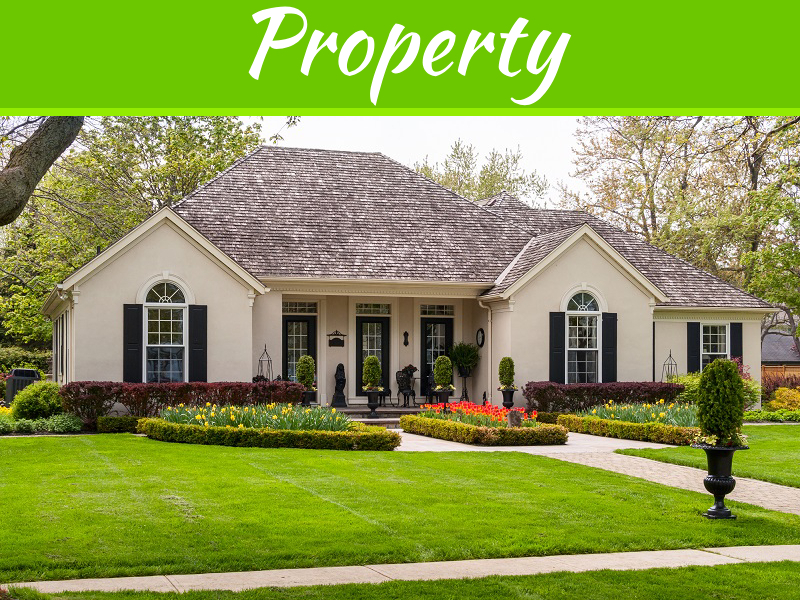 Because it is so eye catching, many homeowners use it as a simple way to complete their garden or patio without having to think or plan too much. It can even be used to create a focal point. 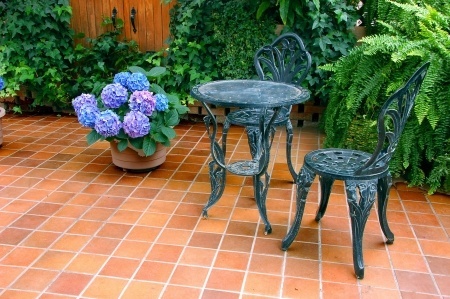 Benches and bistro sets are commonly employed for this purpose and for good reason. But of course in addition to being attractive they are highly functional as well. Wrought iron patio furniture is also ideally suited for the outdoors and can handle all types of weather. Unlike with the majority of wooden furniture there is no rotting, cracking, splintering, or warping. There are no special treatments, sealants, finishes, or sprays required. It’s not low maintenance, but no maintenance! Just give it a careful washing every so often and that’s it. 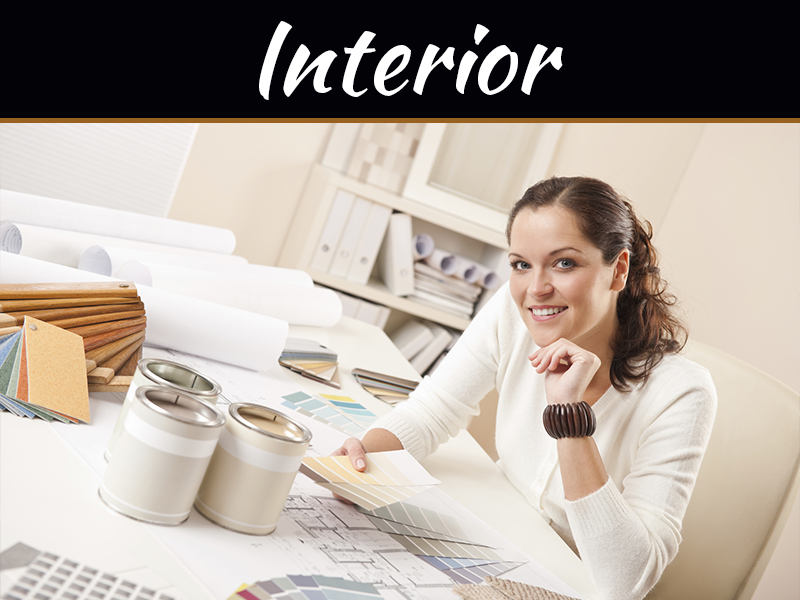 Best of all, it is a cinch to make your furniture look brand new, and on a dime. 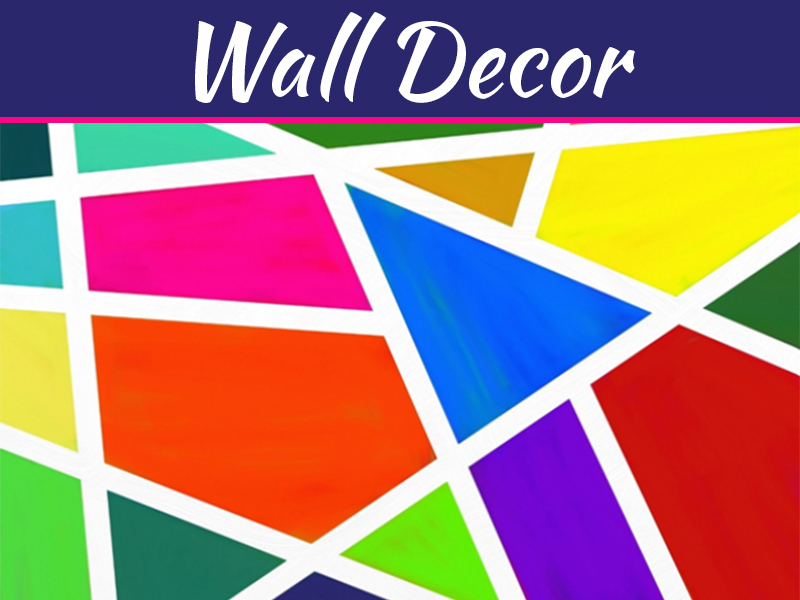 All you need is a can of paint, a few minutes, and a brush and with a fresh coat it will look as good as the day you purchased it. Depending on what you want and your mood, you could also simply touch it up or even change your black wrought iron patio furniture to white or any other color. It’s up to you! It’s rare to find beauty and strength, but with wrought iron it’s natural. Whether you’re on the market for some new outdoor furniture, a way to upgrade the look of your patio, or for some luxurious vintage style this material has it all. From plain to ornate, and black to white, there is a wrought iron patio furniture set for every preference! Really beautiful furniture! Good job.